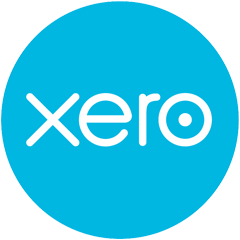 Xero is online accounting software for small businesses and their advisors. It is mostly used to manage invoicing, bank reconciliation, bookkeeping & more. Xero offers you a fantastic glimpse into your financial and bookkeeping data. 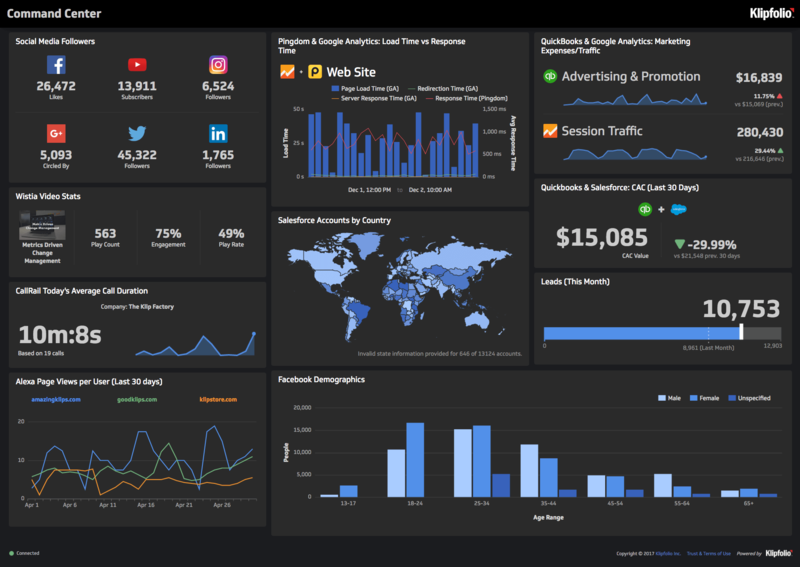 With Klipfolio, you can combine that data with data from 100s of other cloud based services to build a custom dashboard. Use the Klip Editor to design and build custom visualizations using your Xero data. Building your own visualizations allows you to easy interpret your data and make real-time decisions. Are you looking for a reporting solution for your clients? With Klipfolio, you can build and import Xero dashboards between client accounts making it fast and easy to show the data they care about. Don't get stuck building manual reports. Get your Xero data up on the big screen so your entire team can rally behind your numbers. Assemble a Xero dashboard by selecting pre-built metrics from the Klip Gallery.